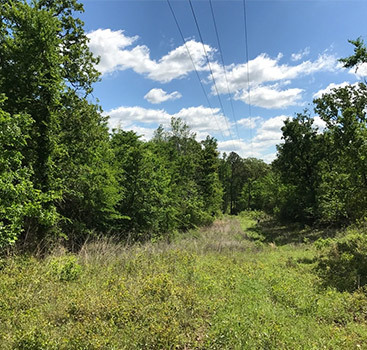 If you’re looking for land for sale in Texas, congratulations! 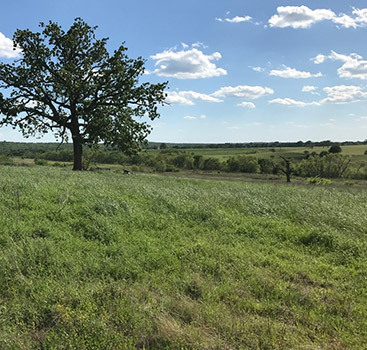 You’re making a wise investment, and you’ll find that there are so many versatile options for how you can use your land with benefits increasing over time. However, as with any major purchase, you should do your homework before you buy and know that you understand all the ins and outs that are relevant to you. It’s easy to say, “do your homework,” but what questions should you be asking? If it’s your first time buying land, you don’t know what you don’t know. 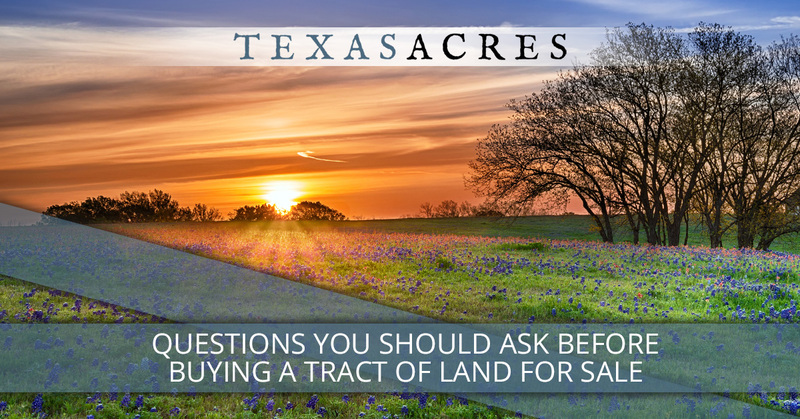 Here are some questions that our real estate investment company in Texas would suggest that you consider asking when you are looking at a piece of land to buy. 1. What amenities does the property have? It’s easy to assume that a piece of property will have basic amenities like road access or power lines, but in rural areas, this isn’t always the case. Make sure you inform yourself about the basic features of a property, such as the existence and location of a right-of-way for you to cross someone else’s land to get to yours. Here’s a brief list of some common amenities that a piece of vacant land may or may not have. 2. What restrictions does the property have? Restrictions come about because humans are unpredictable creatures, and often, one bad apple can spoil the fun for all the neighbors in the vicinity. For instance, someone opens a hog farm and suddenly people for miles around smell the stink instead of the fresh country air that they were used to. In general, restrictions help to increase the land value, because people will pay a bit more for the peace of mind that no one will be able to move in next year and start doing “that one thing” that will bother everyone else. 3. Will this property work for what I want to use it for? Once you know what restrictions the property has, you’ll be much closer to knowing the answer to this question. However, it doesn’t hurt to dig a little deeper and make sure that you won’t buy something only to end up sadly disappointed at the news that you can’t use your property the way you expected to. For example, if you want to build a house on your property, you want to make sure there’s a buildable homesite that won’t flood regularly or be difficult to access. 4. How does the purchase process work? The more you know about the purchase process, the more you’ll be prepared ahead of time and know exactly how to have everything in order. Ask specific questions about the timeline, the money you’ll need, the different parties you’ll need to contact, and the closing process. 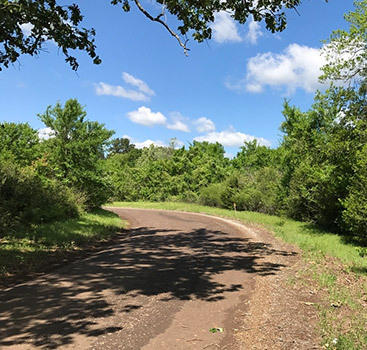 At Texas Acres, one of our specialties is offering owner-financed land for sale, so the closing process is slightly different than if you worked with a bank. We’ll be happy to answer all your questions about how the purchase process works for vacant land that you find on our site, so please don’t hesitate to contact us and ask. If you’re looking for land for sale, you’re in the right place. Browse our inventory of properties for sale and find out exactly how you can move forward in purchasing your favorite! Act quickly, as our land sells fast and our inventory is constantly changing. Please contact us today to get started.